Perhaps one of the most unique aquariums in the world, the Key West Aquarium has delighted visitors since 1934. 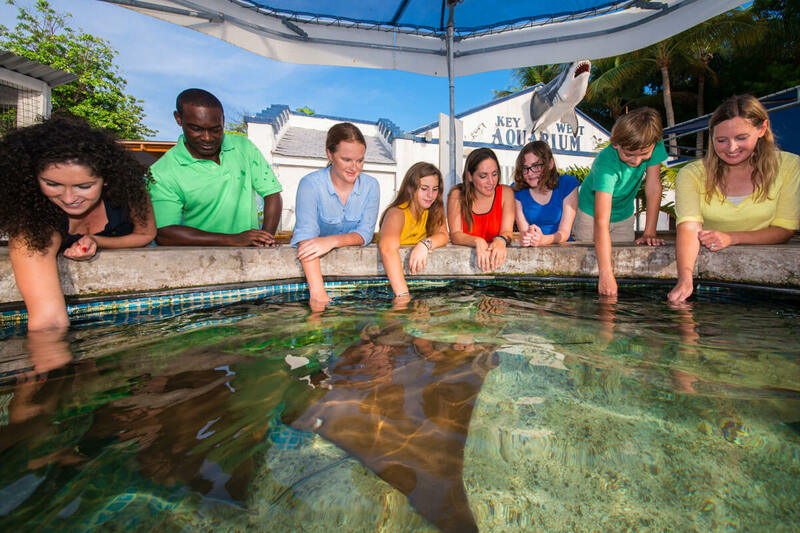 Come join us and see for yourself the beautiful indigenous sea-creatures of Key West and the Florida Keys. 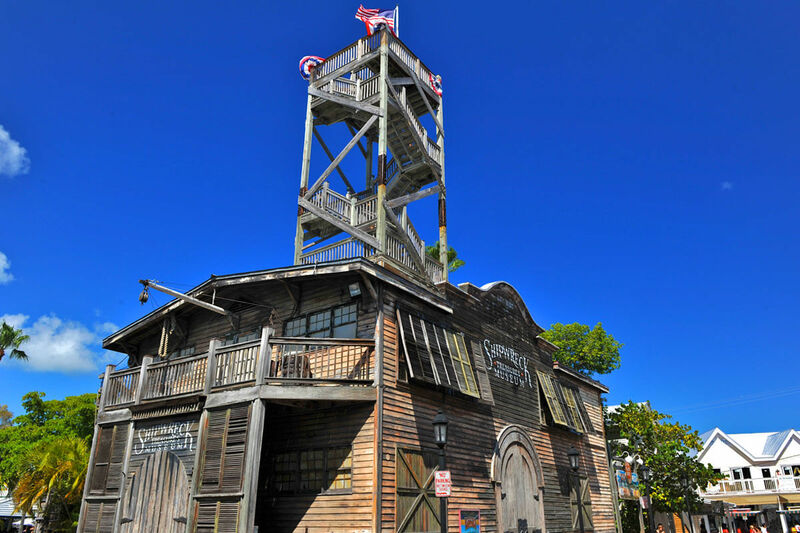 At the Key West Shipwreck and Treasures Museum, you’ll see first-hand how the wreckers lived and the results of their efforts to save the crew and the ships that crashed while sailing into Key West. 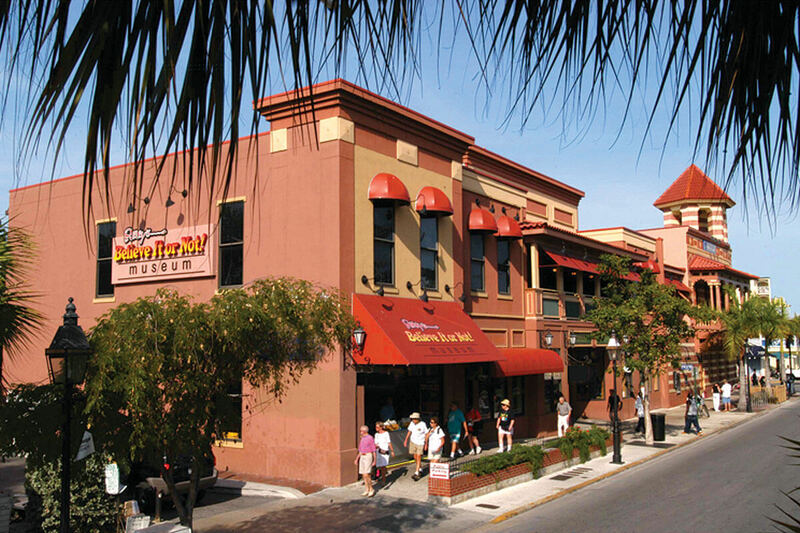 Through live presentations, films, exhibits and artifacts, you’ll have the chance to learn more about this important part of Key West history. Climb to the top of the 65-foot observation tower. Built in 1890 as a base home for the Naval Commander, the residence served many purposes until it became President Truman’s winter home. Tours are led by knowledgeable guides that share information about Truman’s life in the home, his presidency, the history of the Little White House and more. Relive an era of inspiration and determination; discover how Henry Flagler impacted the transportation industry and the world with his pioneering will and vision. 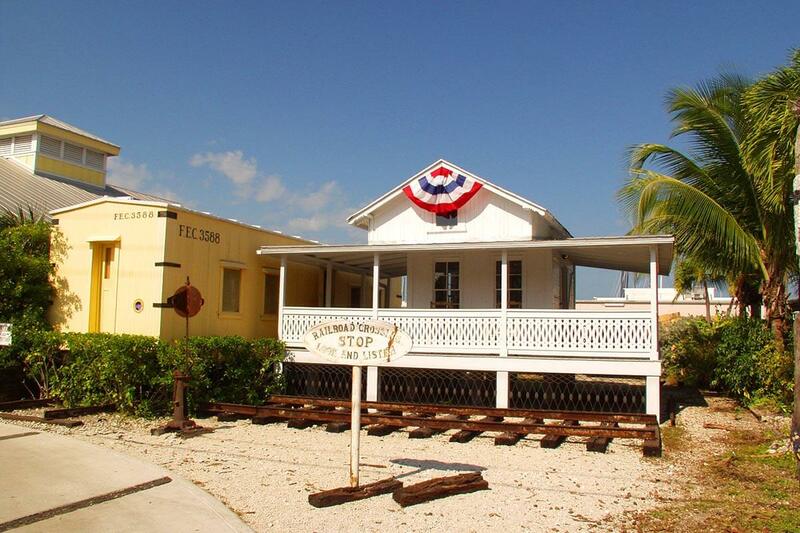 You’ll enter into another time period as you walk through a restored railroad car; see photographs and memorabilia and watch moving video footage of the first train arriving in Key West in January of 1912. At the Key West Butterfly and Nature Conservatory, hundreds of butterflies of every size, shape and color live in a tropical haven. 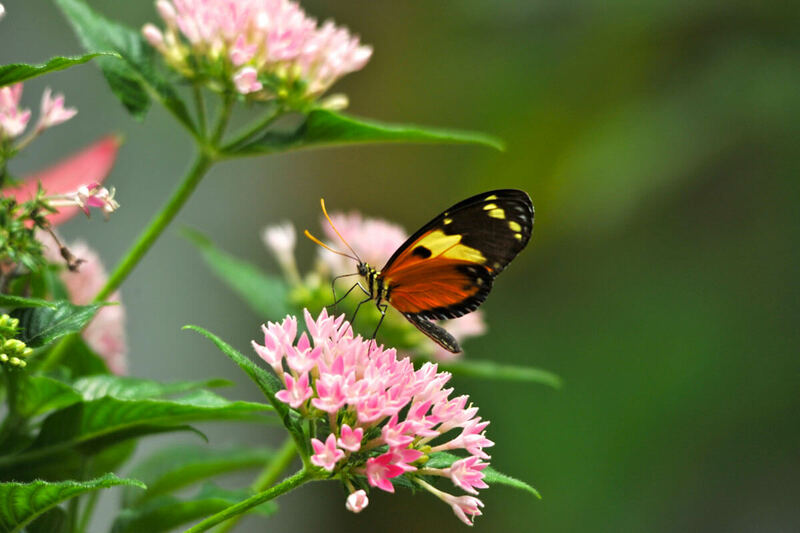 Learn about how the butterflies are bred in captivity and many other interesting facts about these graceful creatures. 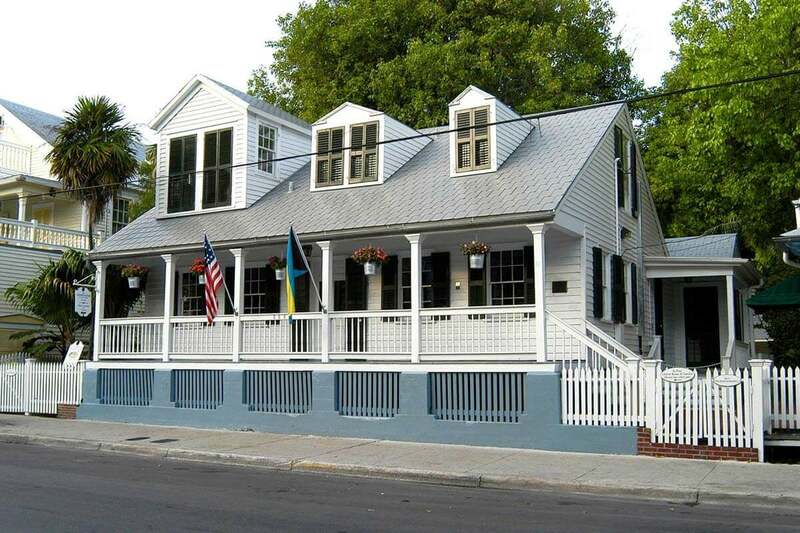 Ernest Hemingway lived here from 1931 to 1961 and wrote many of his acclaimed novels including To Have and To Have Not, which was set in Key West during the depression. Take the guided tour and learn all about Hemingway, his life and career, his adventurous past and the six-toed cat he loved. “Today’s the day” was his mantra and incredibly, Mel Fisher’s lifelong pursuit and dreams all came true before he died. The day was July 20, 1985 when, after 17 years of searching, Mel Fisher and his crew recovered the $450 million treasure from the Nuestra Senora de Atocha and the Santa Margarita, two galleons that sunk in 1622. 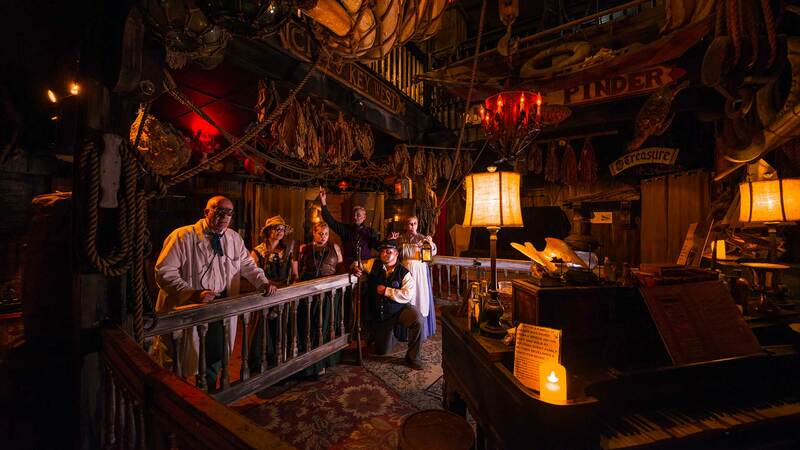 The perfect complement to the odd and unusual sites in Key West, Ripley’s Believe! it or Not is a spectacle to be enjoyed by adults and children of all ages. The museum features 500 exhibits of strange, out-of-this-world items that made Ripley’s famous. 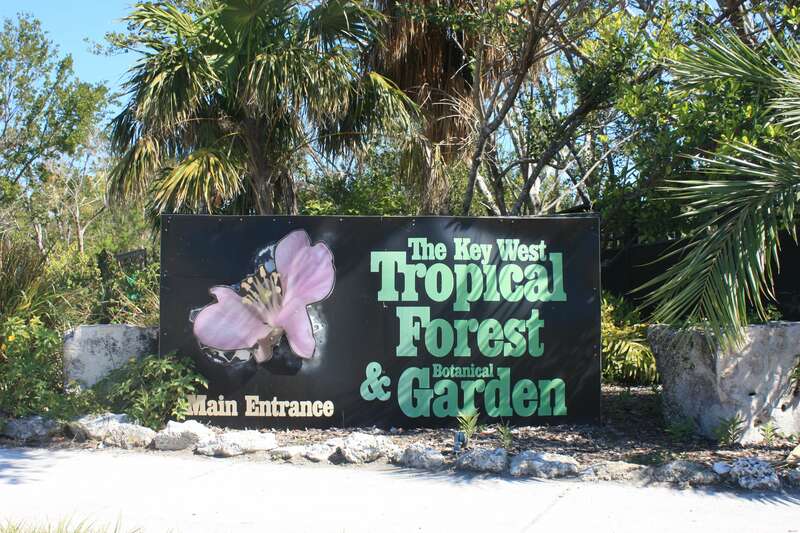 The Key West Tropical Forest & Botanical Garden is the only “frost-free” botanical garden in the continental United States. A tropical environment with ample rain allows most trees to retain their leaves in the dry season (December through late May). It is home to many endangered and threatened flora and fauna. 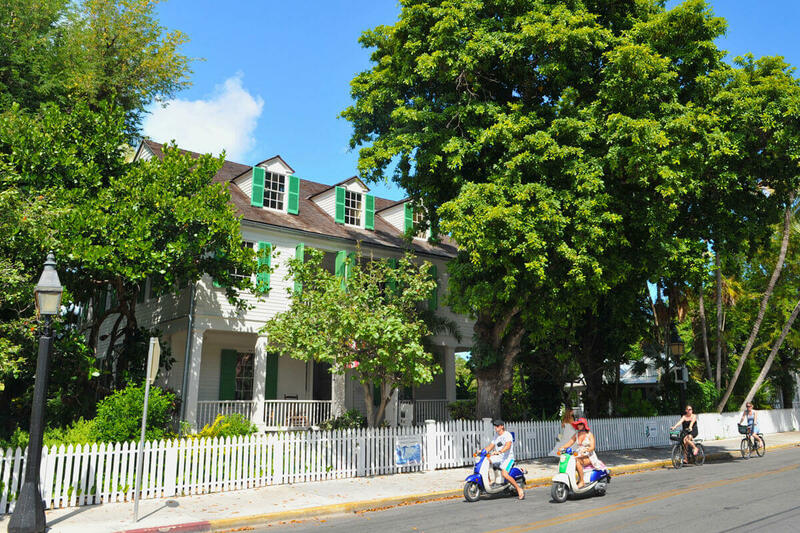 The Audubon House marks the beginning of the restoration movement in Key West. 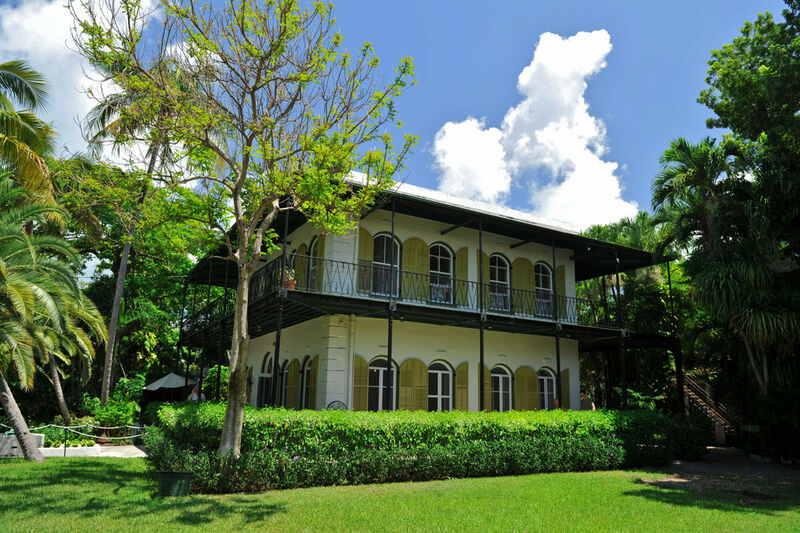 Saved from being demolished in 1958, the 19th century Key West original is now a historic museum featuring the artwork of John James Audubon. 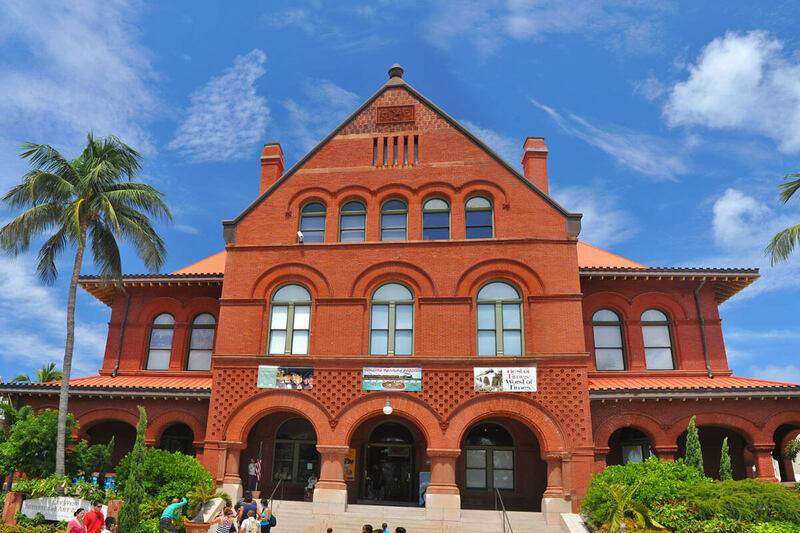 For a bit of history and a look at how Key West got to where it is today, stop in at the Key West Museum of Art and History inside the Custom House. Built in 1891, the Custom House had many uses including a post office, court house and government center. 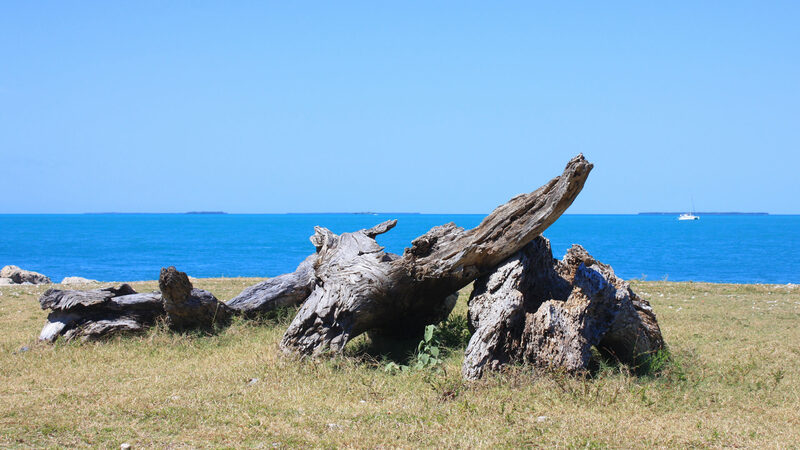 If you’re up for a climb, you’ll be rewarded with stunning views of Key West and the ocean. 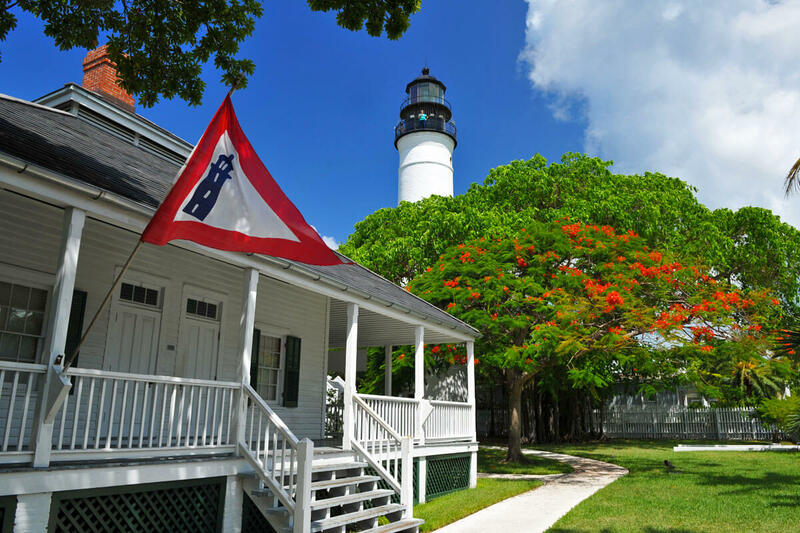 The Key West Lighthouse was built in 1825 to help the many ships entering the port avoid the hazardous reefs. 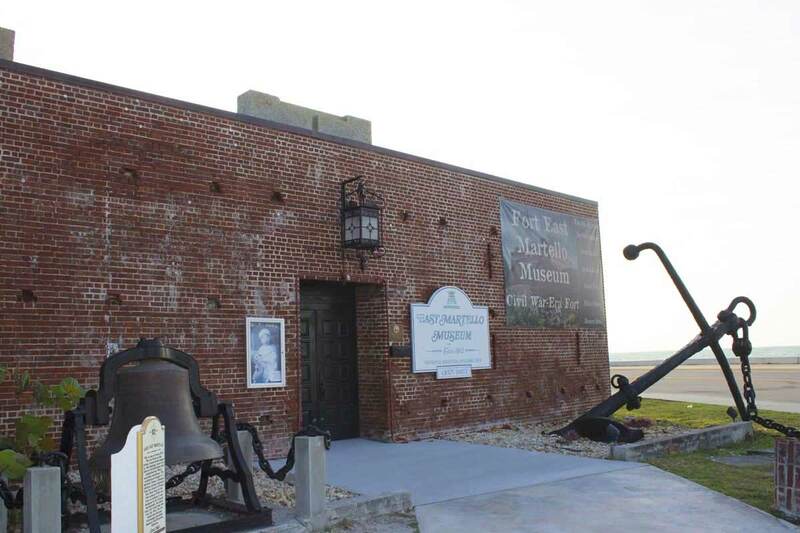 The East Martello Fort, complete with an eight-foot thick granite wall, was built during the Civil War Era to withstand any bombardment but was never completed and never saw any hostile action. 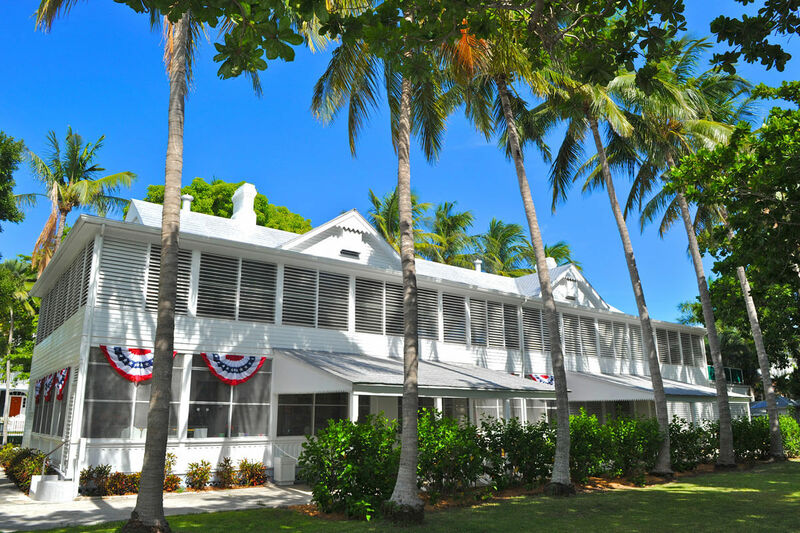 Among its collection are Key West artifacts, historical records and military memorabilia. For a truly serene experience, take a moment to stroll through the Key West Garden Club at the West Martello Fort. A popular spot for weddings, lush, tropical plant life, quaint brick pathways and glorious arched courtyards make a visit here unforgettable. 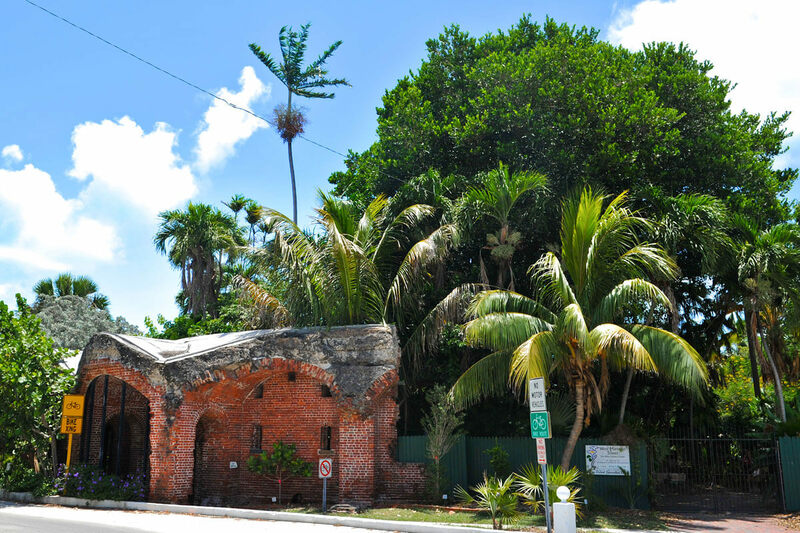 The oldest house in South Florida was built in 1829 by Captain Francis Watlington who was, among other things, a wrecker. Guests see gold that was salvaged from shipwrecks, paintings, model ships and a separate kitchen. 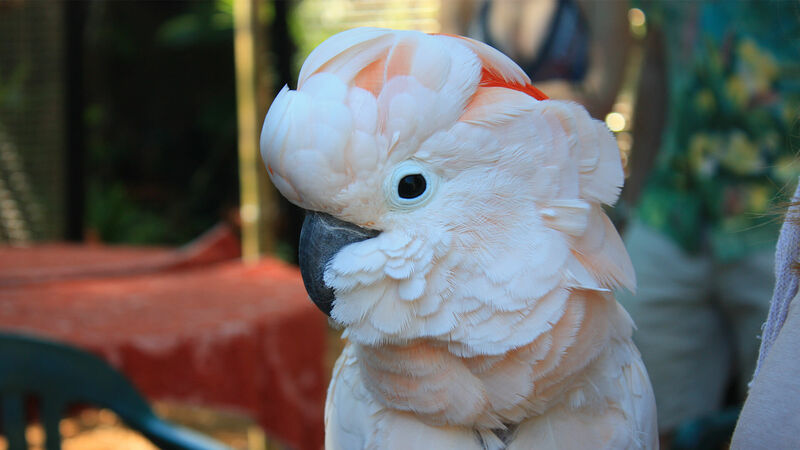 Key West’s Exotic Tropical Botanical Garden is Nancy Forrester’s Secret Garden, a living rainforest museum. Experience a journey like no other aboard the Yankee Freedom III. 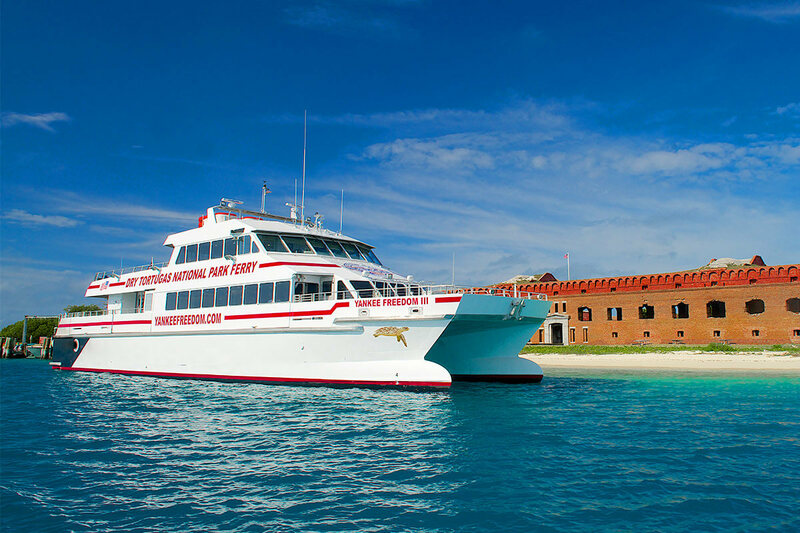 Take your comfortable seat and enjoy the relaxing ride to the Dry Tortugas National Park Fort Jefferson, just 70 miles west of Key West. The Yankee Freedom III is recognized for its speed and luxurious accommodations. 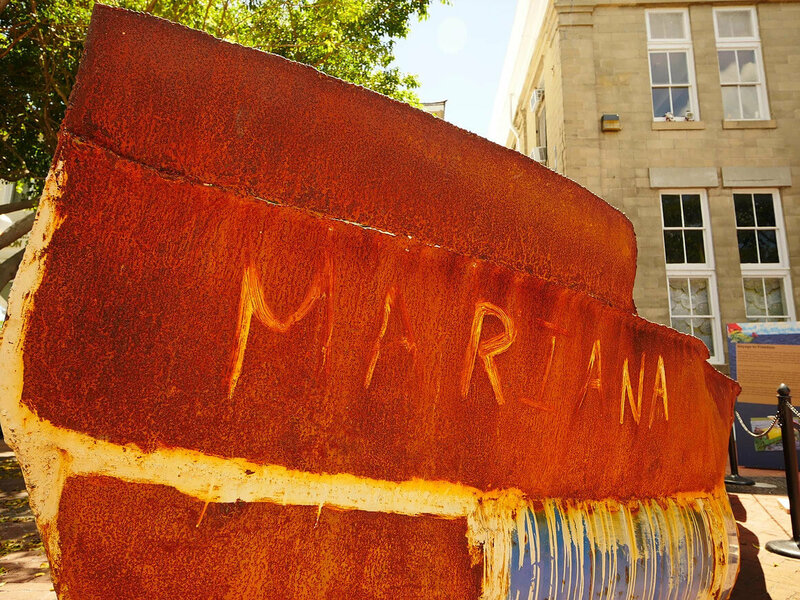 Embark on an adventure to the world-famous reefs off the coast of Key West. 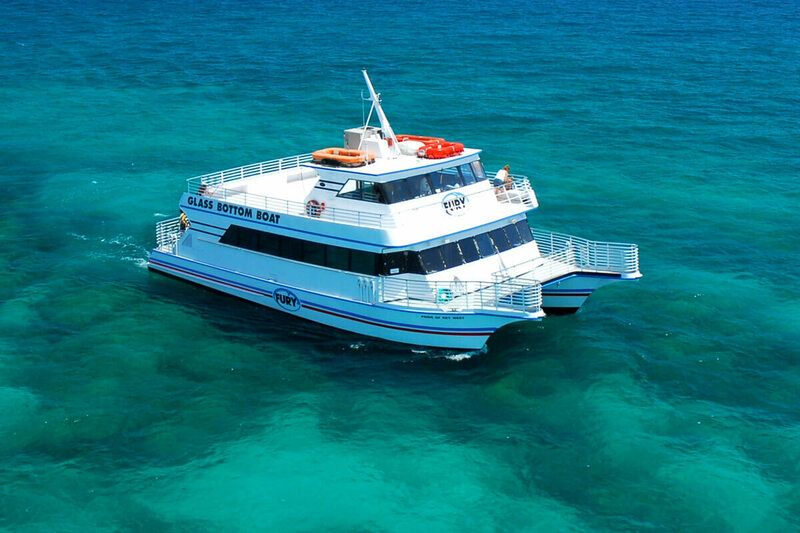 Aboard the Pride of Key West—the magnificent Key West Fury catamaran with a glass bottom, you’ll enjoy the fresh sea air as you voyage above the lively marine world underneath. 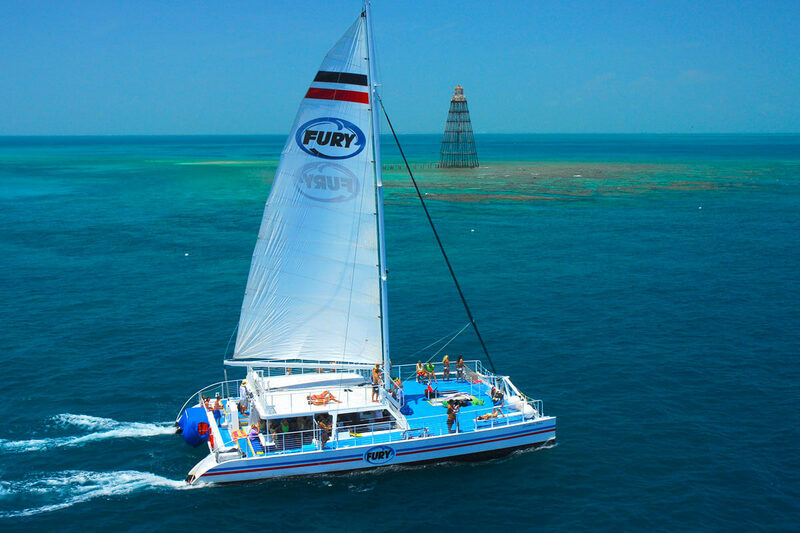 Whether you’d like to dive in and snorkel, fly above the water in a parasail, go on a glass-bottom boat excursion, take a sunset cruise or try your hand at jet skiing, Fury Catamarans offers a myriad of exciting adventures.